"Back in the summer of 1989, four gloomy souls got together to create a sound that forever change the face of the Southern California underground music scene. 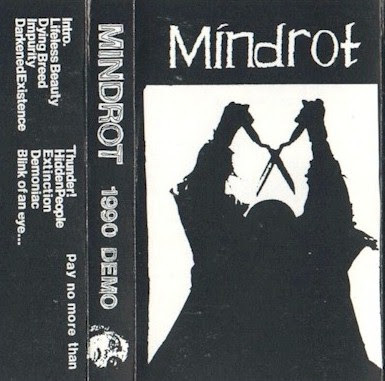 For a year straight the members of Mindrot holed themselves up in a studio in Westminster, CA and honed their musical craft. Then in the June of 1990 they played their first ever show in a living room in Huntington Beach, CA with local crust-masters Glycine Max. The rest as they say was history. 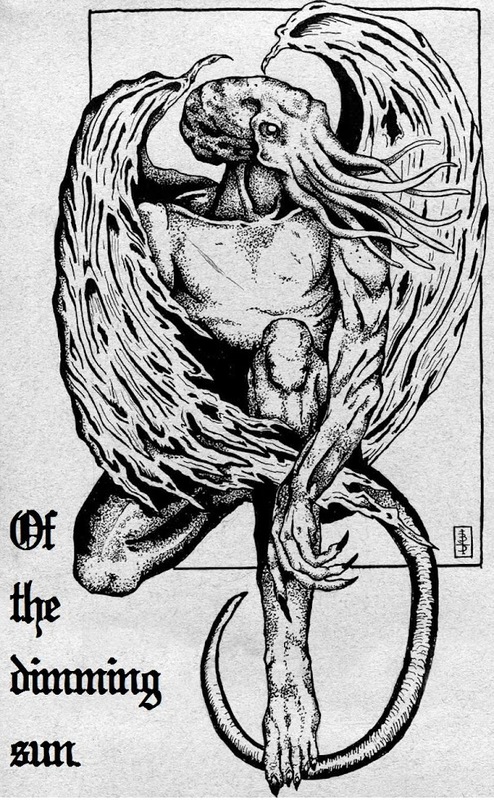 Mindrot combined the heaviness of doom-metal, the gloominess of goth, and the political awareness of punk to create something at the time which was not being done"